Where is your company on the Inclusion Continuum? Our new partnership model is immersed in cultural understandings that can inform strategies and practices that are needed to successfully develop partnerships between Indigenous and non-Indigenous companies and organizations. Start planning now to join us in beautiful Fredricton, New Brunswick for Inclusion Works '19 on September 24-26, 2019. Continue to watch our website for details as the planning continues on our flagship event. Please join us for Workforce Connex - Renewable Energy in Saskatchewan event in Saskatoon March 20, 2019. Click on the link to our Events page for details and to register. Press Release - we are pleased to share this press release announcing a new national partnership between the Canadian Chamber of Commerce and Indigenous Works. Please click on these links to view the full press release in English or in French. We are excited to share our new video - Indigenous Engagement. 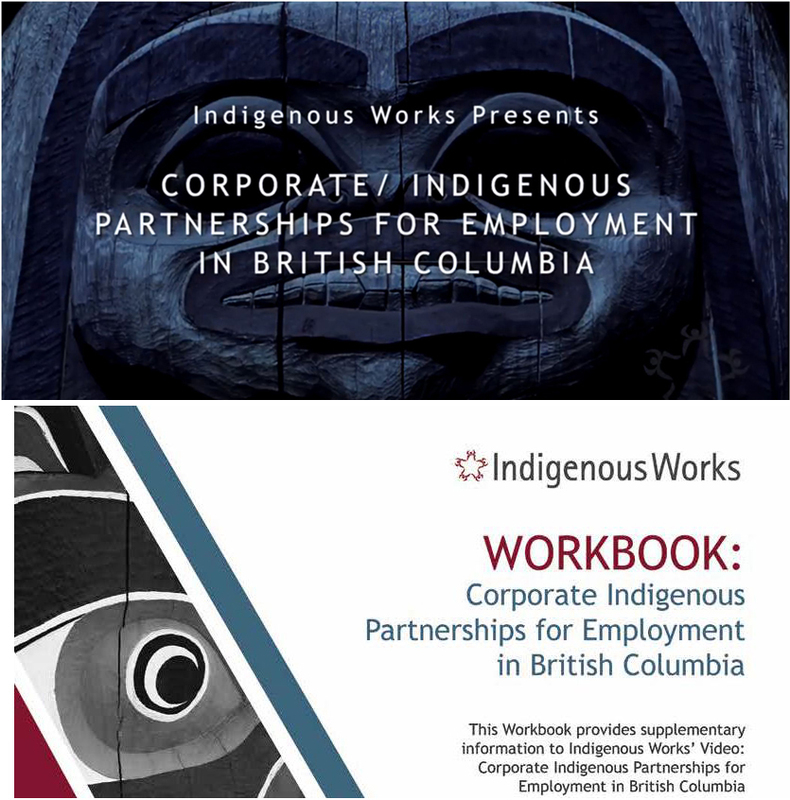 This 10 minute video presentation, hosted by Indigenous Works, is a profile of the strategies of many business sectors to develop partnerships with Corporate Canada. Guiding Circles Step One & Step Two Public Workshop Calendar 2019 access here. Click here to view photos and information on the recipients of the 2018 Workplace Inclusion Leadership Awards. New Corporate Indigenous Learning Video and Guide offers help to Indigenous groups and businesses to build authentic partnerships. Click on this link to view the press release. New Research Reveals Large Partnership Gaps Between Corporate Canada and Indigenous Communities. Click on this link to view the press release. Indigenous Works has released the National Report on Inclusion. You can view the National Report here. A split second decision can change your entire life. This was the case for Adam Poitras. Check out this video created by True Calling Canada. Find out more about our partner True Calling Canada at TrueCallingCanada.com! Adam channels his passion of building things through his work as a Web & IT Manager at Indigenous Works, aimed towards workplace inclusion for the Indigenous Community. Canfor is a Leadership Circle member. RBC is a Leadership Circle member. JNE welding is a Leadership Circle member. Gitxsan is a Leadership Circle member. SNC-Lavalin is a Leadership Circle member. Aramark is a Leadership Circle member. NAIT is a Leadership Circle member. Sodexo is a Leadership Circle member. Peter Ballanytne Group of Companies is a Leadership Circle member. Goldcorp is a Leadership Circle member. NB Power is a Leadership Circle member. IBEW is a Leadership Circle member. Metis Nation of BC is a Leadership Circle member. Whitecap Development Corporation is a Leadership Circle member. IBM is a Leadership Circle member. Innu Nation is a Leadership Circle member. EC is a Leadership Circle member. CEDA is a Leadership Circle member. Fort McKay Group of Companies is a Leadership Circle member. Tewatohnhi'saktha is a Leadership Circle member. Shaw Media is a Leadership Circle member. BMO Financial Group is a Leadership Circle member. Port of Prince Rupert is a Leadership Circle member. Christian Labour Association of Canada is a Leadership Circle member. NFB (National Film Board) is a Leadership Circle member. University of Calgary is a Leadership Circle member. KBR is a Leadership Circle member. 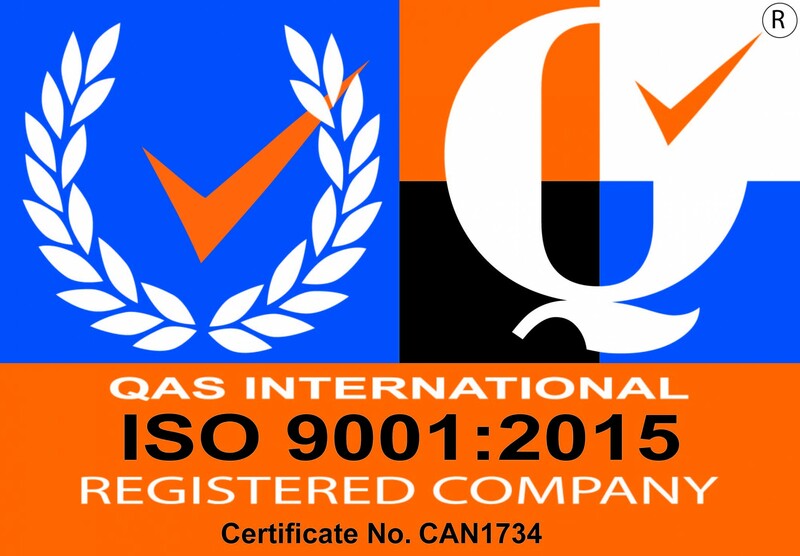 Civeo Corporation is a Leadership Circle member. Des Nedhe Development is a Leadership Circle member. Jazz has signed up for the Indigenous Works Accelerate program! Looking forward to working with you on Employment Equity! Business Development Bank of Canada is a Leadership Circle member. Taylor Professional Driving is a Leadership Circle member. Norquest College is a Leadership Circle member. Kahnawà:ke’s Economic Development Commission is a Leadership Circle member. Kitsaki Management Ltd. is a Leadership Circle member. Saskatchewan Polytechnic is a Leadership Circle member. Birdtail Inclusive is a Leadership Circle member. FHQ Developments is a Leadership Circle member. Joint Economic Development Initiative is a Leadership Circle member. Ryerson University is a Leadership Circle member. Become a part of a distinguished network of corporate leaders, and an inclusion community-of-practice. Our Leadership Circle program is a successful employer-focused network that brings together Canada’s leading inclusion employers. Our partners have the common goal of investing in the advancement of Indigenous economic and social inclusion.